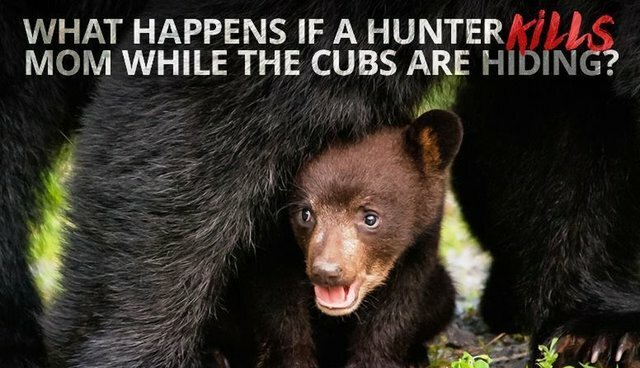 JaneUnChained.com reports from Orlando, Florida where animal lovers plan to shame the 3,500 hunters who've signed on to commit the senseless bear massacre set to start on October 24th, 2015. Shame on Governor Rick Scott whose politcal hacks approved the carnage! This was one of many protests around Florida. Activists will man the carnage stations to videotape the bloodshed and post the faces of the killers all over social media!